Happy Independence Day! Binder Sets and a Sale! - The Resourceful Room! I've been working hard to get all my binder sets updated and here are five more ready to download, you can get the pre-made set right her for free or click on the picture to head to my store and get the editable version that you can customize for just $2.50! Today and tomorrow in honor of America's Birthday My store is on sale - Get your Binder set for only $2.00! 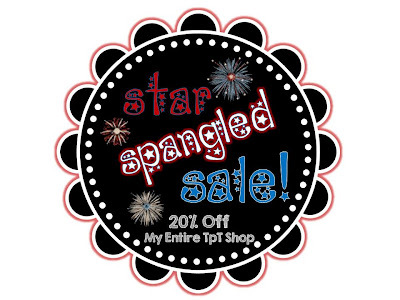 Check out the other great products there to while they are 20% off! Just click on the picture below to get to my store! Happy 4th everyone, thanks for stopping by! These are so awesome! And free?? You're great! Thank you so much! I love your binder sets! any chance you'll make a binder set with a monsters' theme? I love your work and am looking for monsters! Thank you! I love the orange set! It is my FAVORITE color! So Cute! I used these last year and loved them so much. I was hoping you would do them again this year. 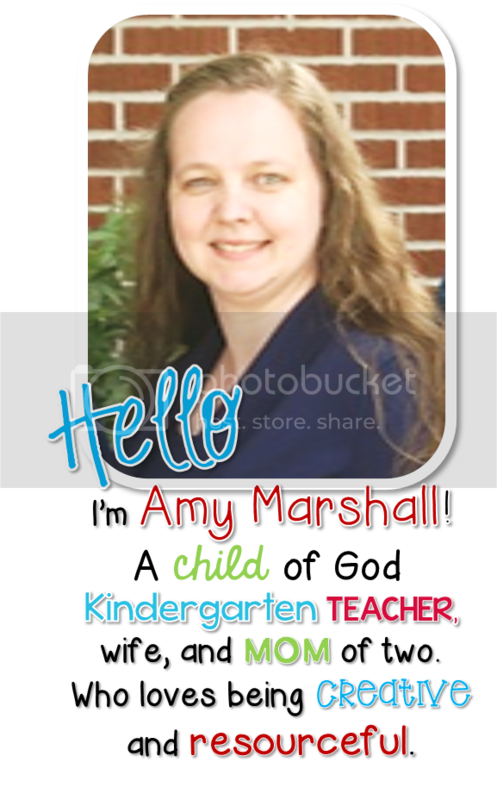 Thank you SO much, Amy! I loved my set from last year and I'm excited to use this set. Your hard work is appreciated! Thanks so much! This is just what I was looking for! You are awesome!